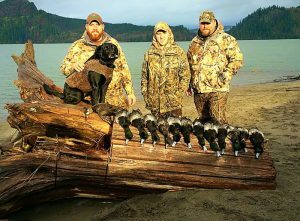 Diver hunting on the Columbia River is an experience everyone should experience. Just driving the rafts of thousands of ducks on the way to our destination is worth the trip. 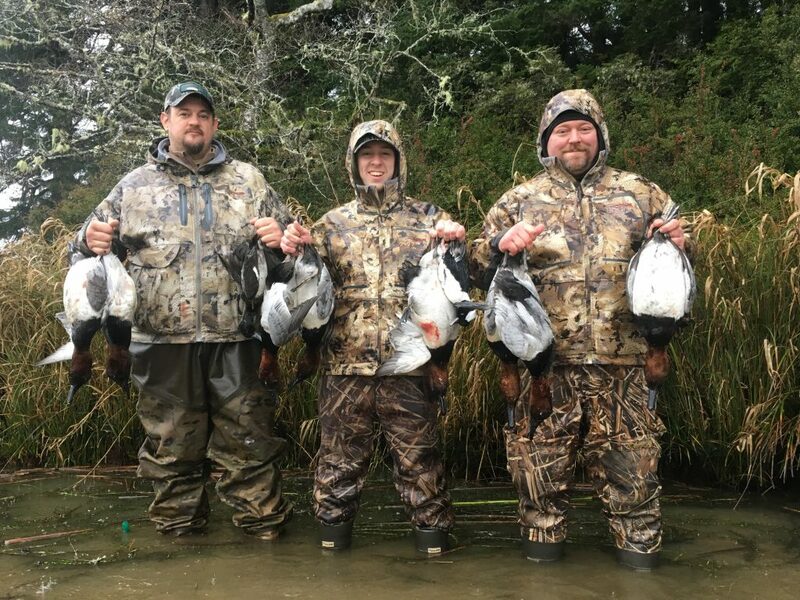 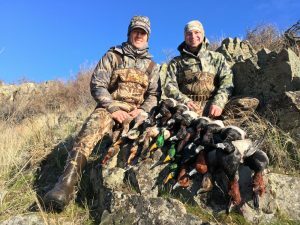 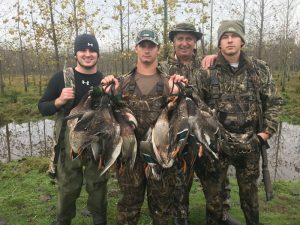 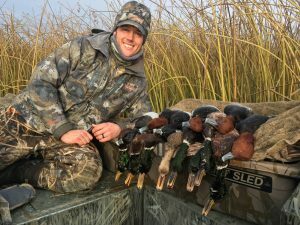 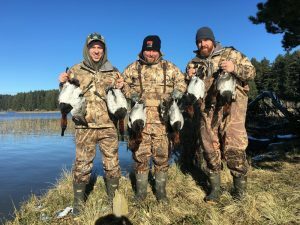 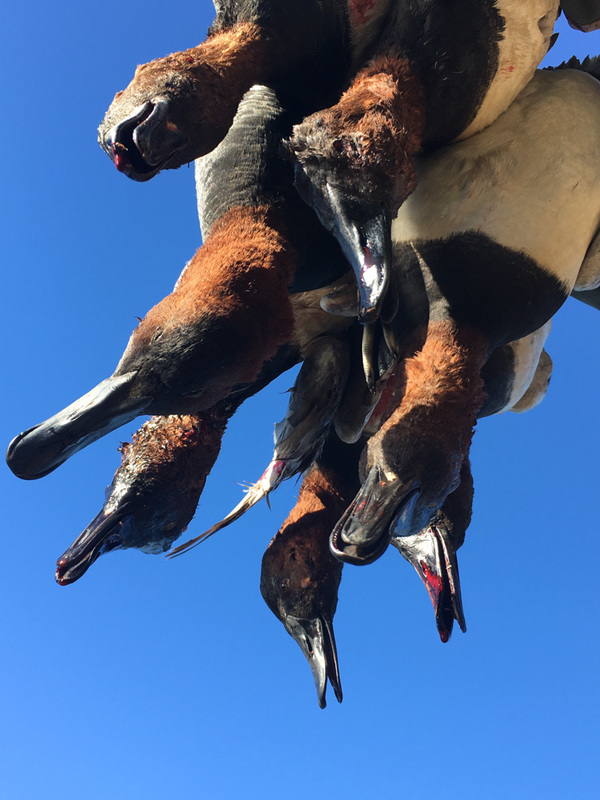 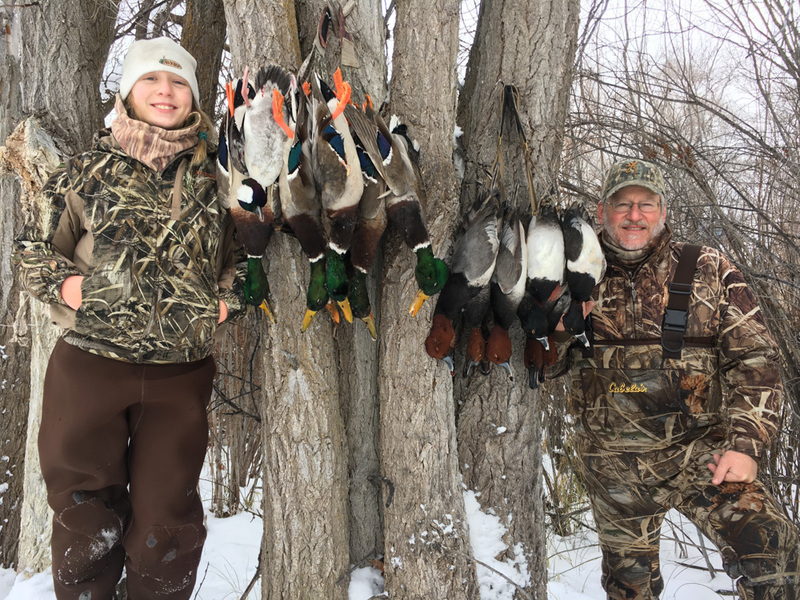 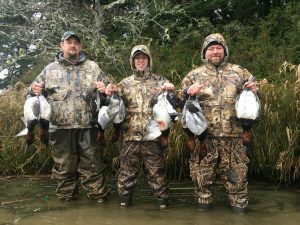 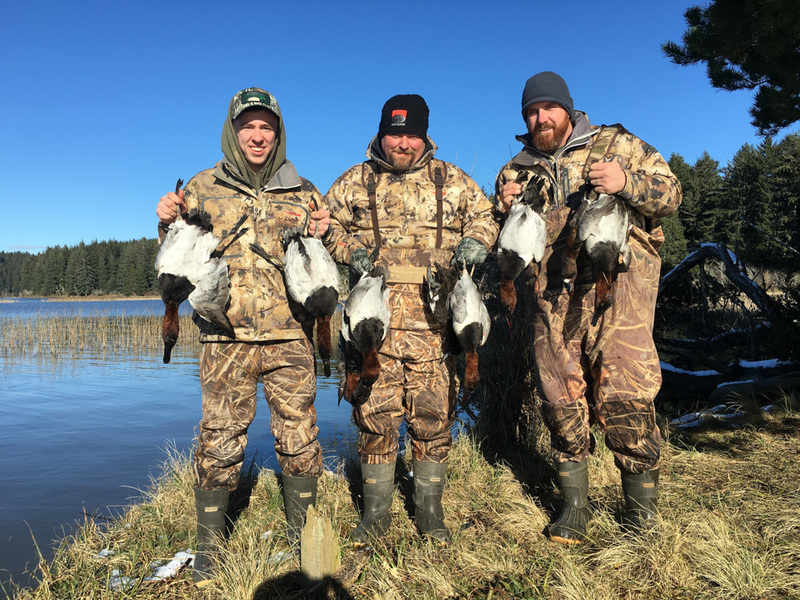 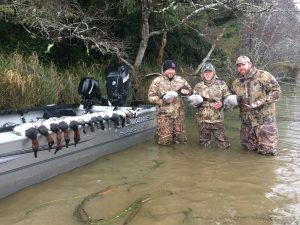 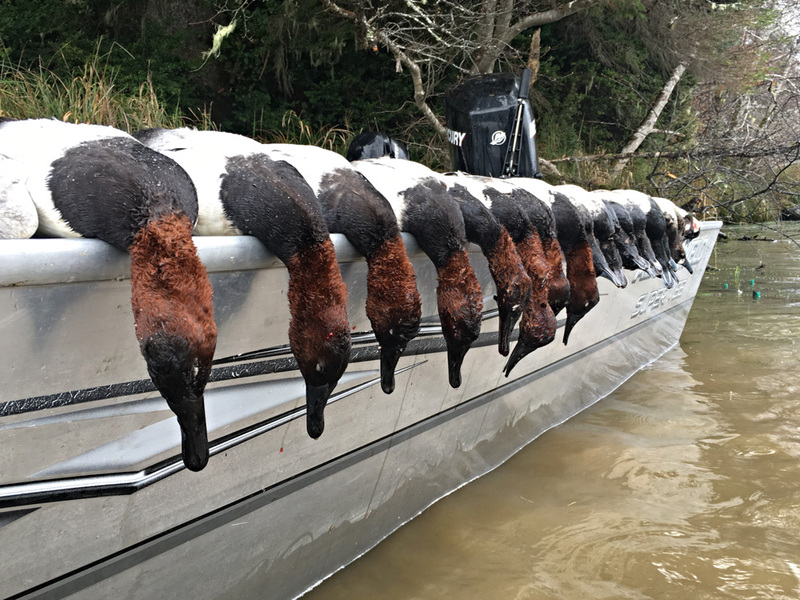 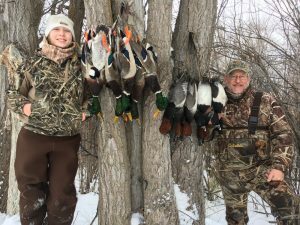 Hunting will be out of an open sled and you can expect to have a chance at shooting Greater Scaup, Lesser Scaup, Bufflehead, Surf Scoter, White-Wing Scoter and the occasional Canvasback. 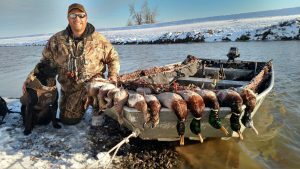 Hunting will be out of an 18′ Lowe open sled. 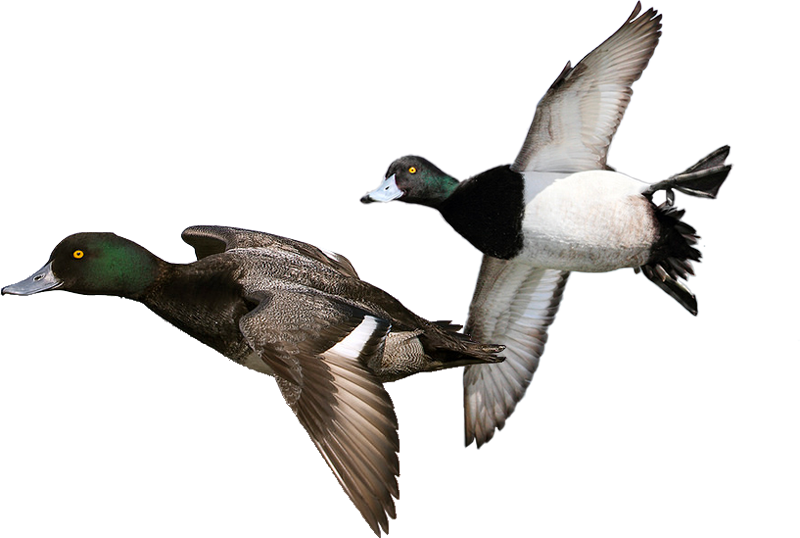 You can expect to have a chance at shooting Lesser Scaup, Redheadsand Canvasbacks.